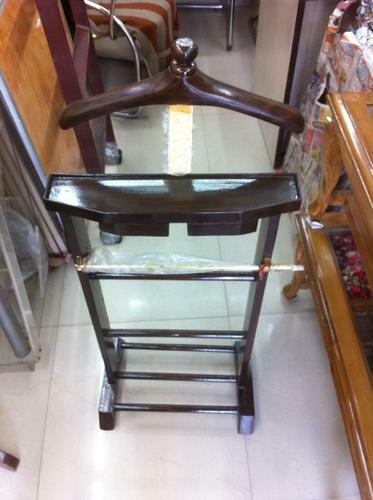 Wooden Coat Stand with Shoe Rack We are involved in the business of offering a high-quality range of Coat Stand. We assure our clients for the durability and reliability of our entire products range including Coat Stand. They are easily used for different places and industrial sectors hotels and widely demanded in the industry due to their superb quality. Our ranges of products have supreme strength as they are quality tested in the different operation of the company. Incepted in the year of 2017, U Sign Group has been deftly engaged in the manufacturer and wholesaler of a cherishing and designer assortment of products like Sign Board, Display Stand And Boards, Stage Podium, Hotel Equipment And Signage, Name Plates And Holders, Boards And Stand, Hotel Equipments, Magazine Stand and much more. Moreover, the items that we have presented to our patrons are highly standardized and contrived in firm conformance of the needs of our customers.